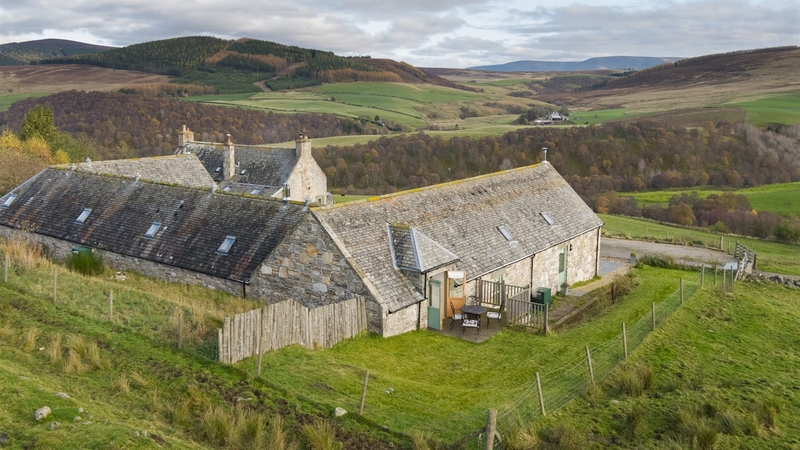 Welcome to Balneden Steading, self-catering holiday cottages in the Moray Speyside area of the Cairngorms National Park. 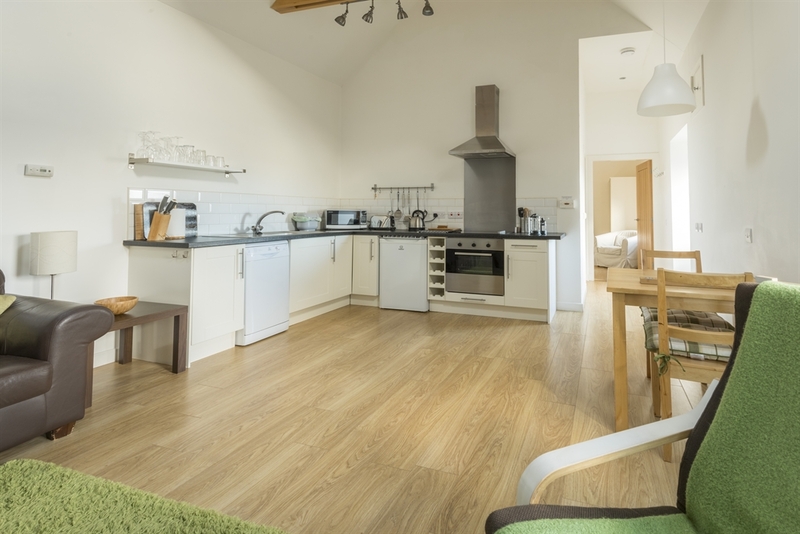 Our three spacious, one and two bedroom cottages, enjoy panoramic views across the hills and valleys. 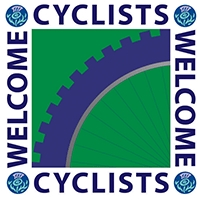 You can find us just off the A939 Snow Roads from Grantown-on-Spey, 3 miles north of Tomintoul, the highest village in the Highlands. 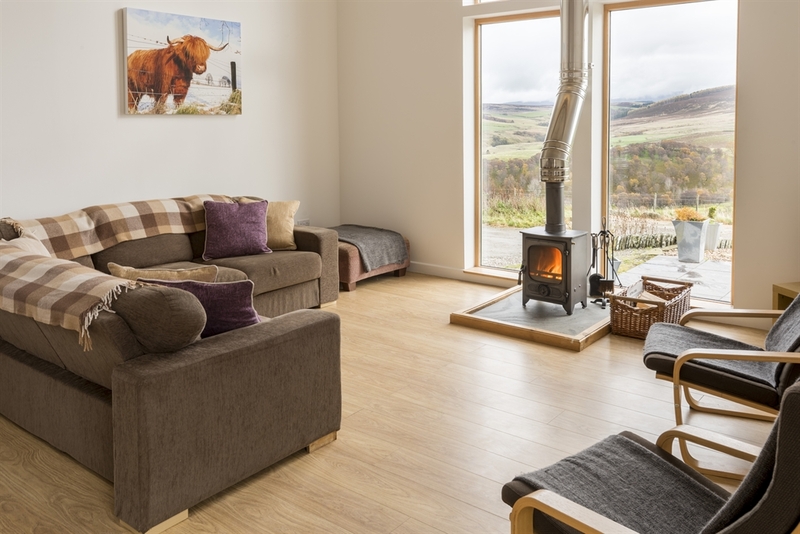 Nestled on a hillside above the River Avon, flowing from the heart of the Cairngorms lofty mountains, Balneden is a great place to relax and unwind. 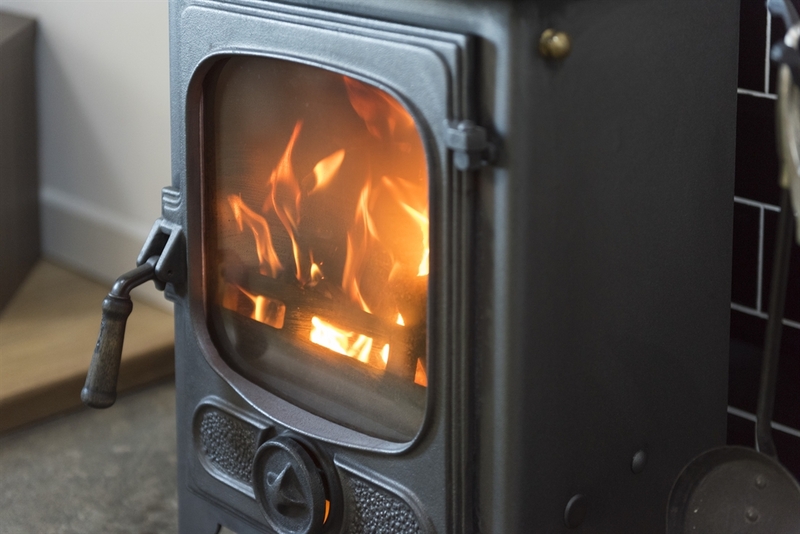 Think of underfloor heating, a cosy wood burning stove and luxurious, high quality beds and bedding for the perfect night’s sleep – a place so comfortable you really can call it “home from home”. 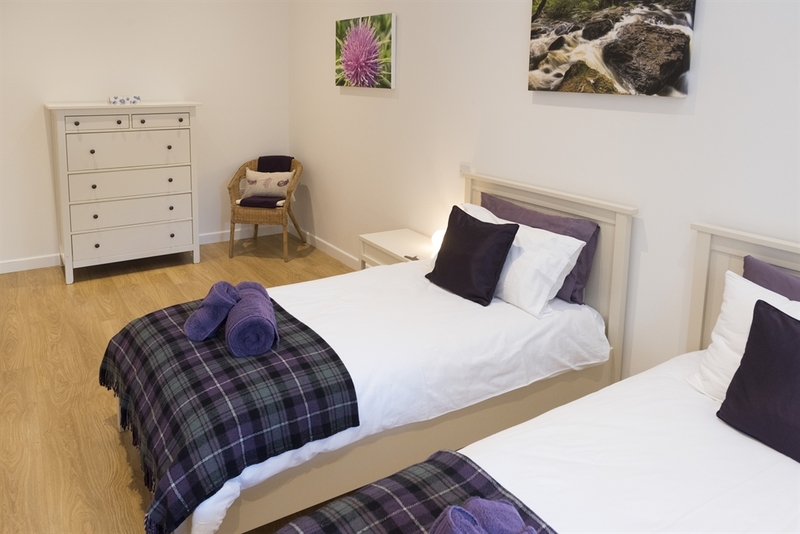 Our TripAdvisor reviews say it all. 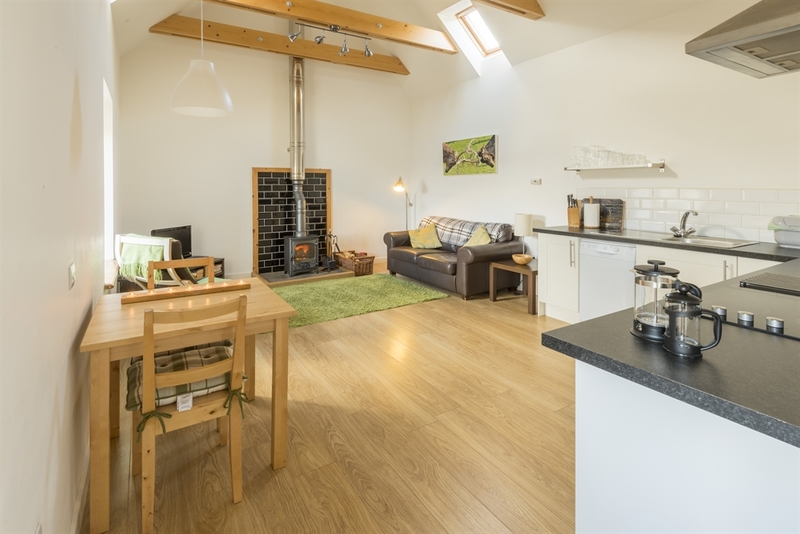 Open all year, all three cottages feature underfloor heating, wood burning stoves, open plan living, well equipped kitchens and king size double beds. 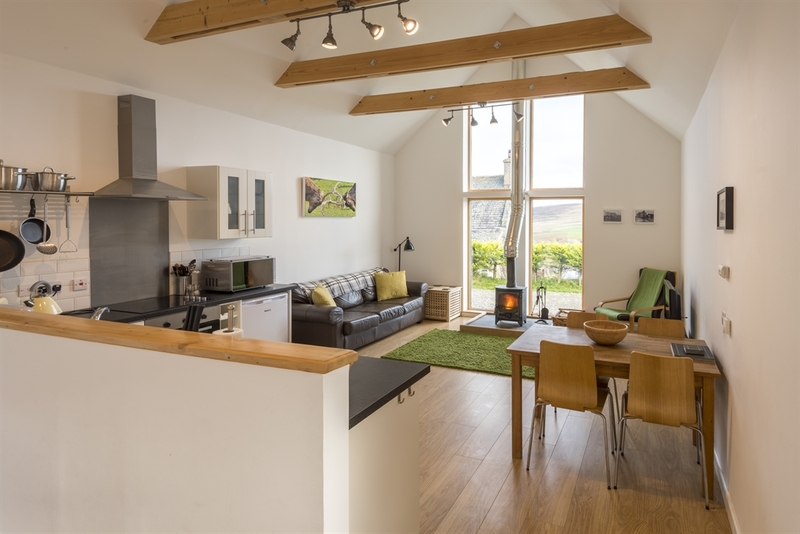 Each cottage has its own outside seating/patio area. 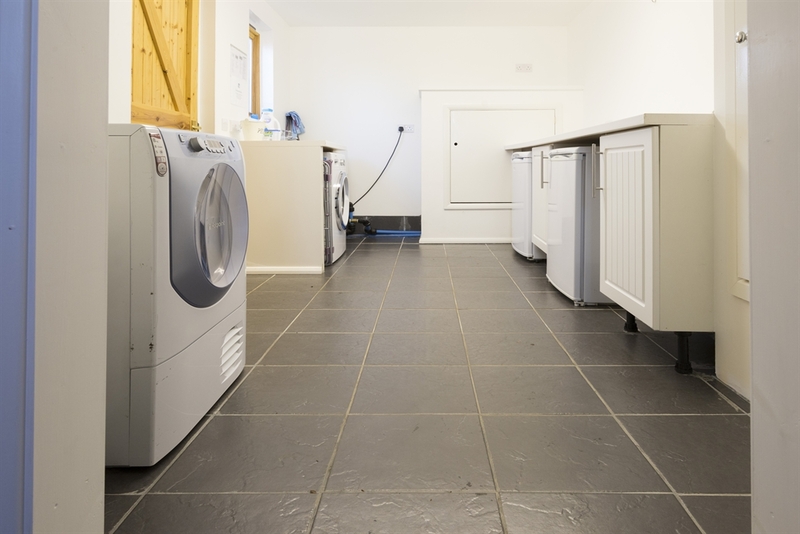 A separate laundry building provides a butler’s sink, washing machine, tumble dryer, drying room, additional fridge and freezer and an outdoor drying area. 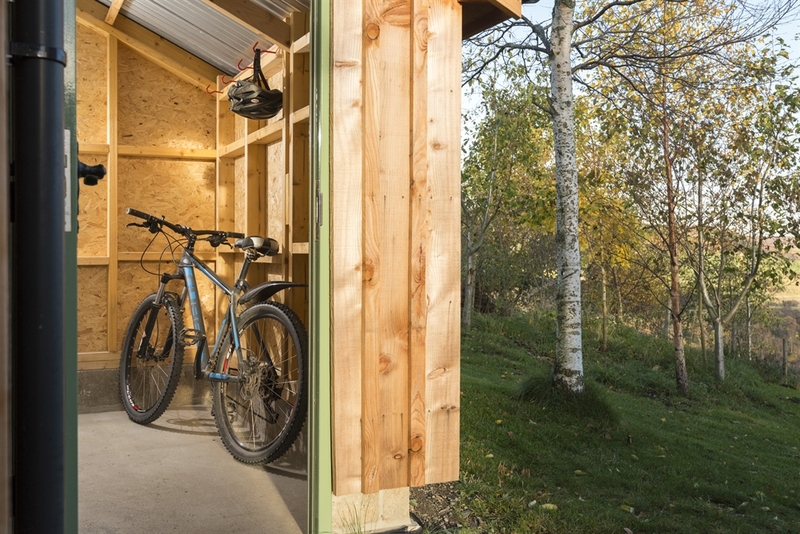 We also have secure stores for bicycles, skis, etc. 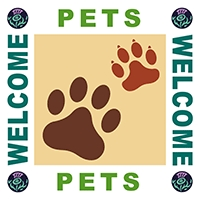 Well behaved dogs are welcome in all cottages. 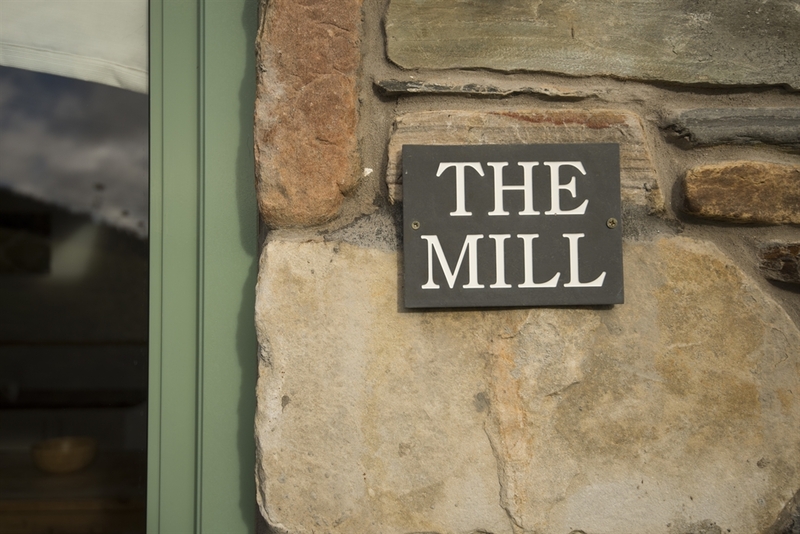 The Mill is the largest of the three cottages, sleeping 4-5, with a weekly changeover on Saturdays. 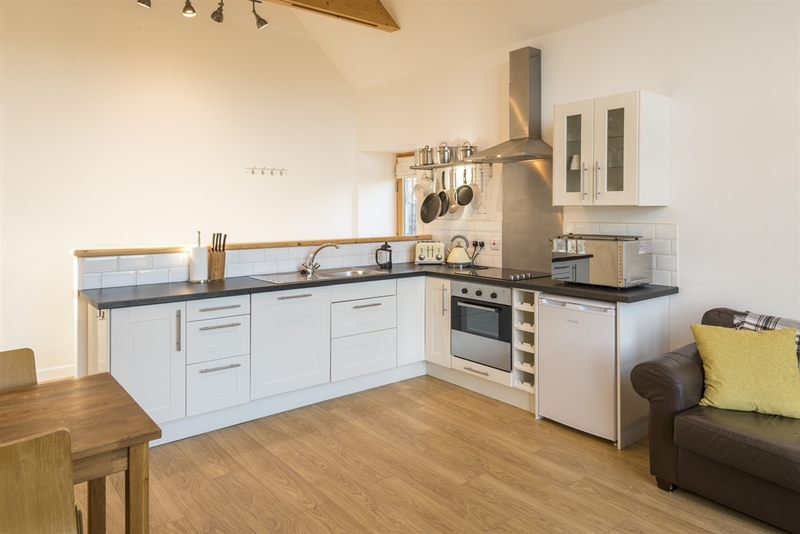 It comprises an open plan lounge set around the stunning 5 metre tall glazed gable, dining and kitchen area and two spacious bedrooms, the larger of which boasts a flat screen TV and leads out onto a private outdoor decking terrace complete with dining facilities; an ideal space to relax and unwind with a glass of your favourite. 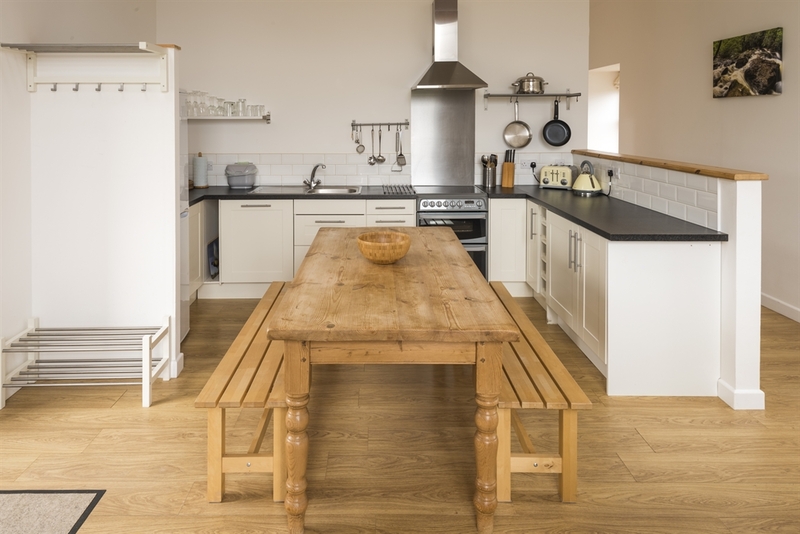 The large kitchen and dining area make this cottage ideal to combine with our other cottages for larger party sizes; the large farmhouse table can seat up to 8 people. 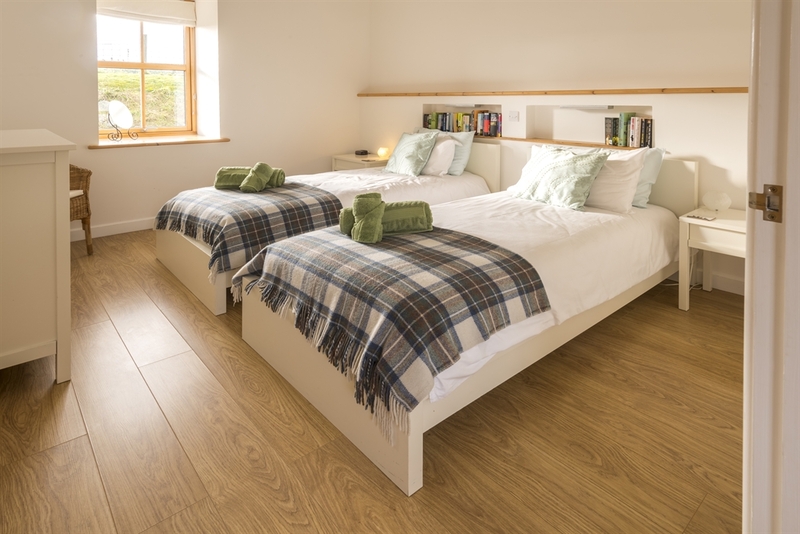 A guest bed or cot can be set-up in either bedroom to accommodate a fifth person. 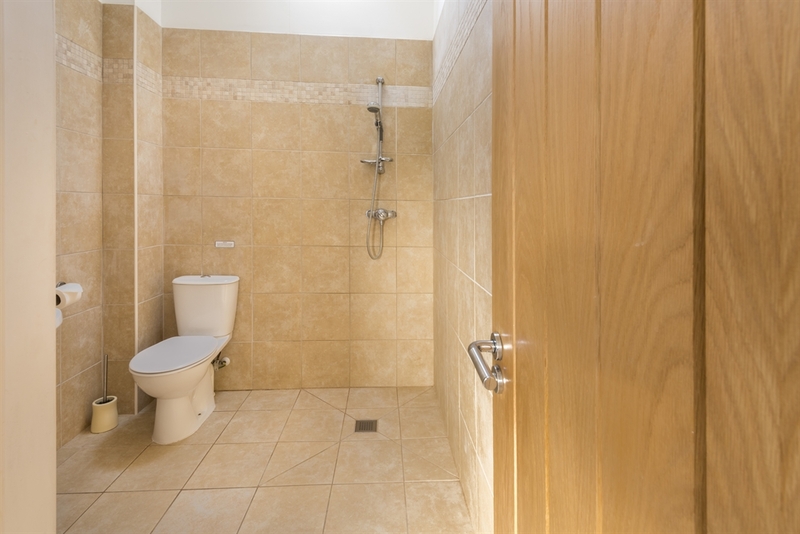 The large bathroom includes a bath and spacious walk-in shower. 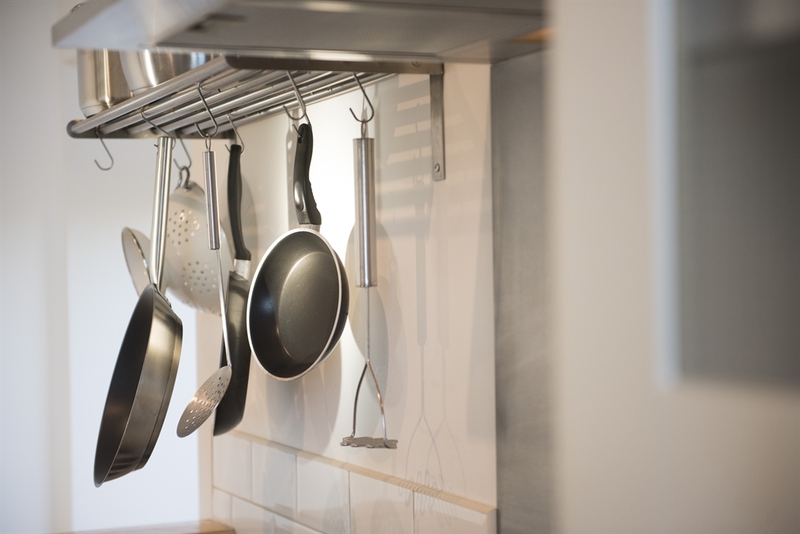 EPC rating = C. Short breaks are available during the low season. 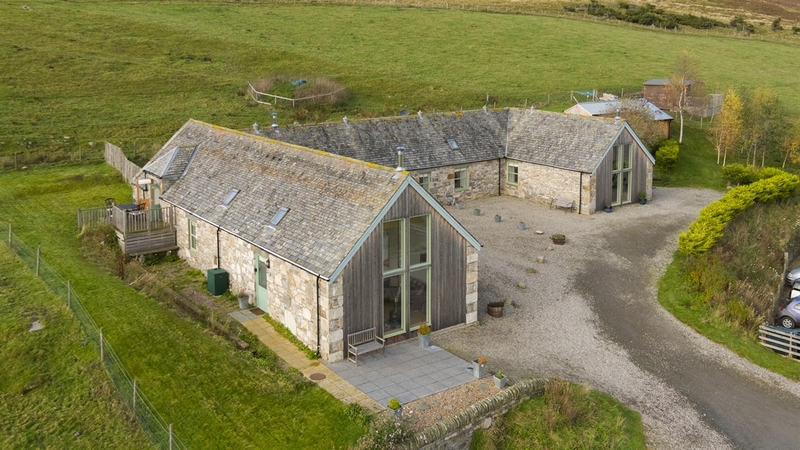 The Grain Store sleeps 4-5 people with weekly bookings commencing on a Friday. 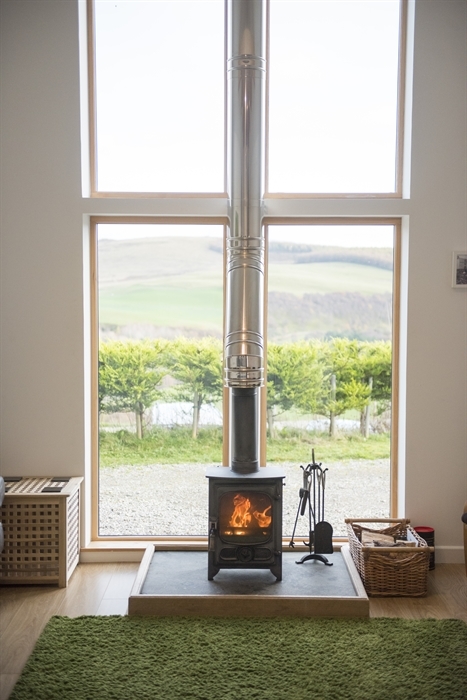 It has an open plan lounge / dining room / kitchen, the lounge being perfectly framed by a 4 metre tall glazed gable behind the wood burning stove. 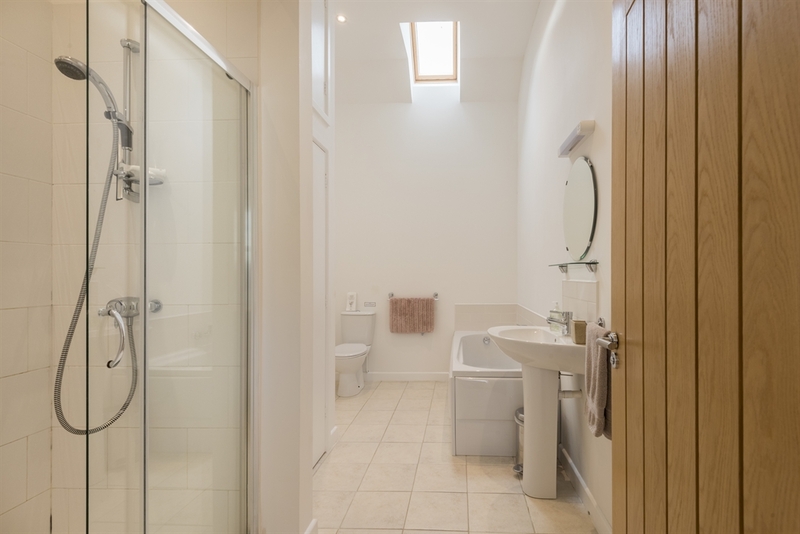 The Grain Store has two generous bedrooms, a double and a twin room and a spacious wetroom. 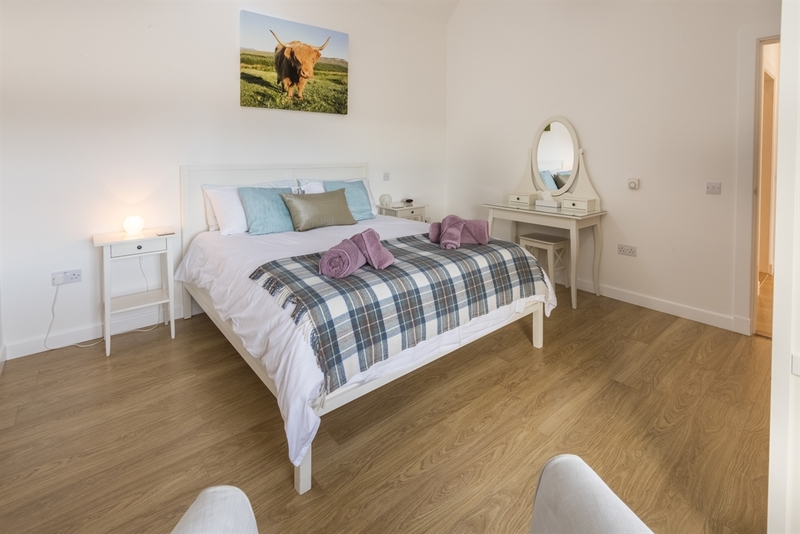 An additional guest bed or cot can be set-up in either bedroom. 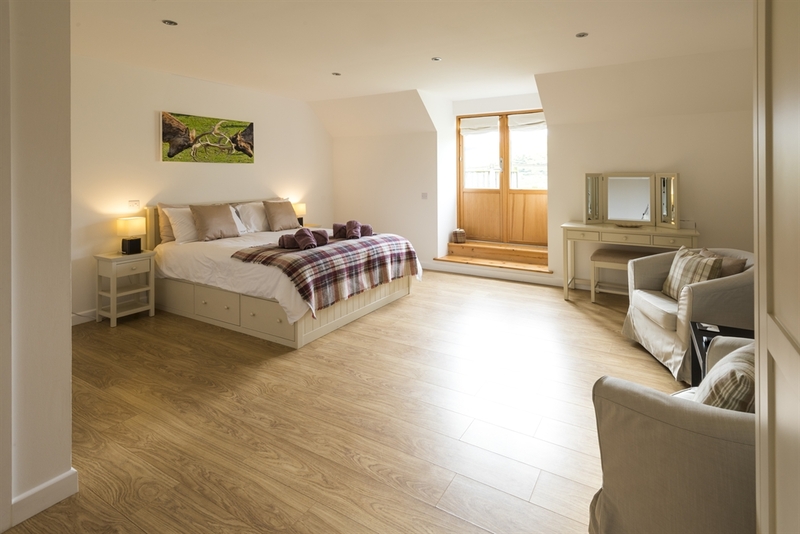 EPC rating = C. Short breaks are available out of high season, commencing on Mondays or Fridays. 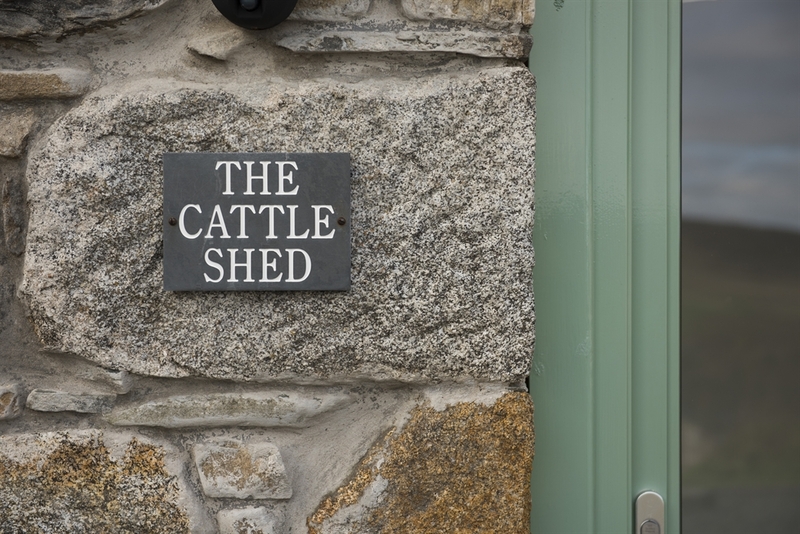 The Cattle Shed is spacious enough for two and comprises of an open plan lounge, kitchen and dining area, a spacious wet room and a double bedroom. 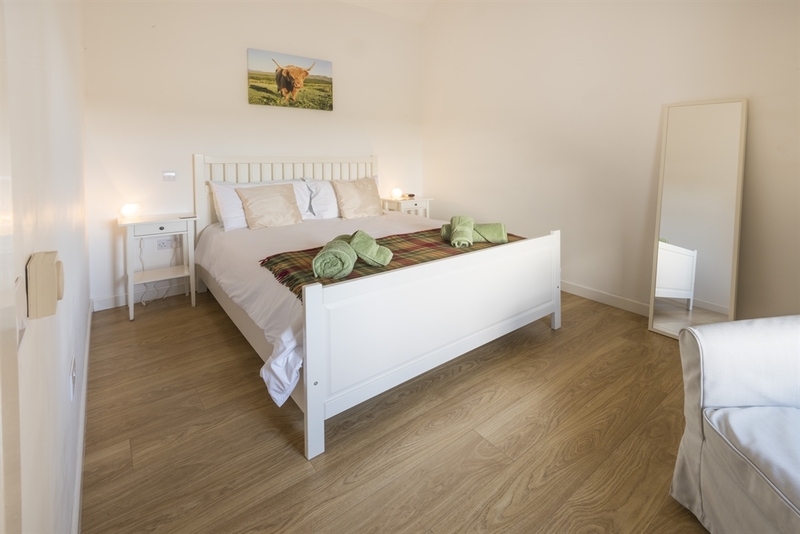 EPC rating = C. Fully flexible bookings (minimum 3 nights) are available year-round, except for Christmas and New Year weeks.